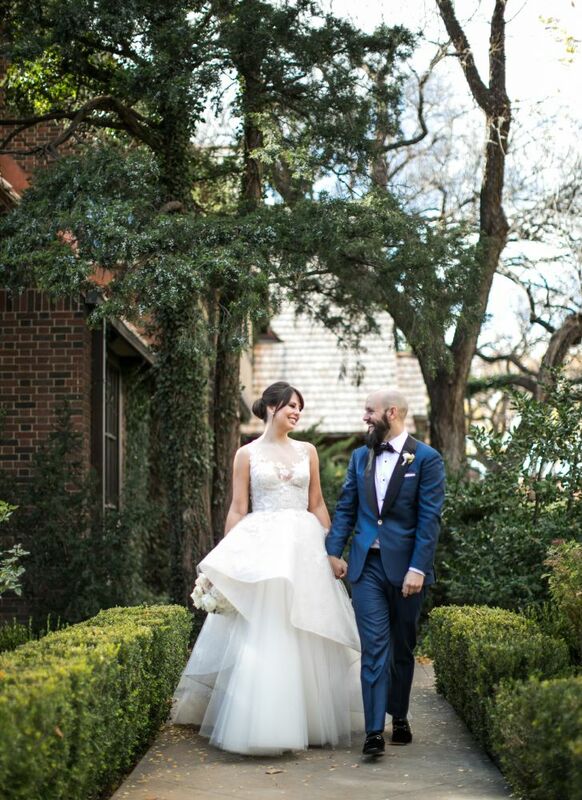 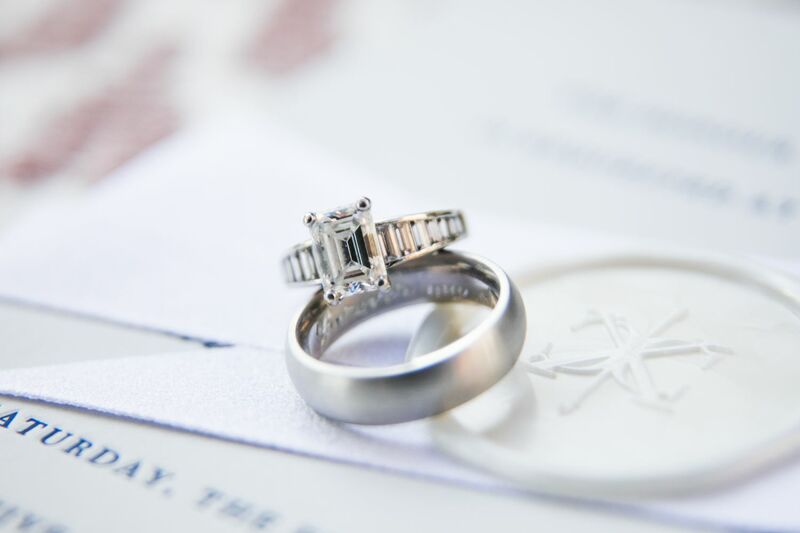 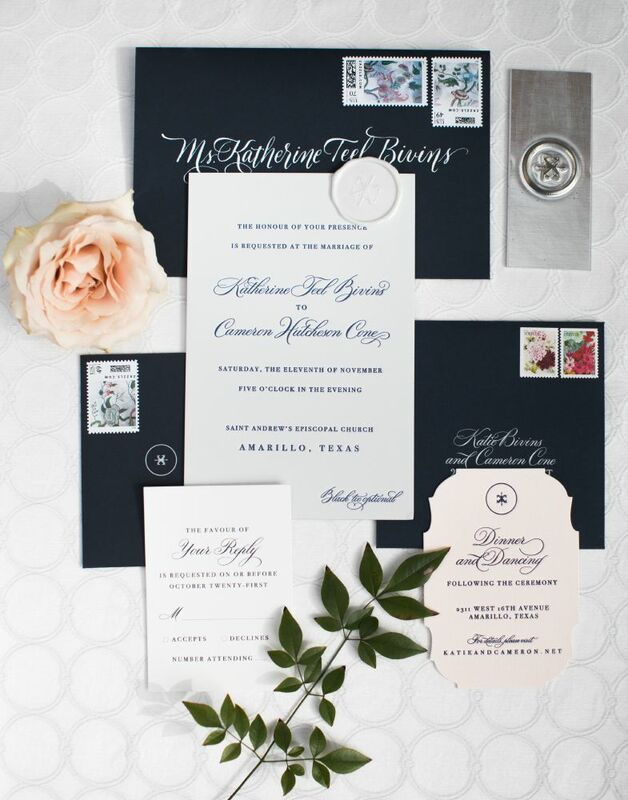 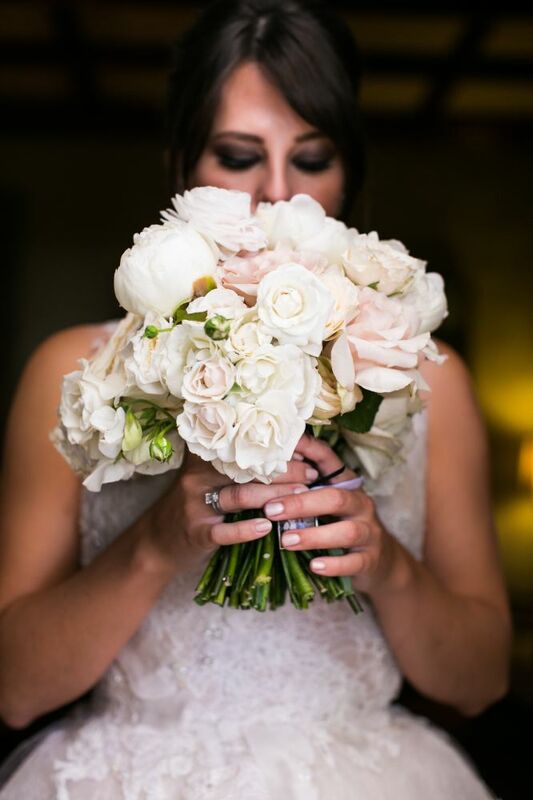 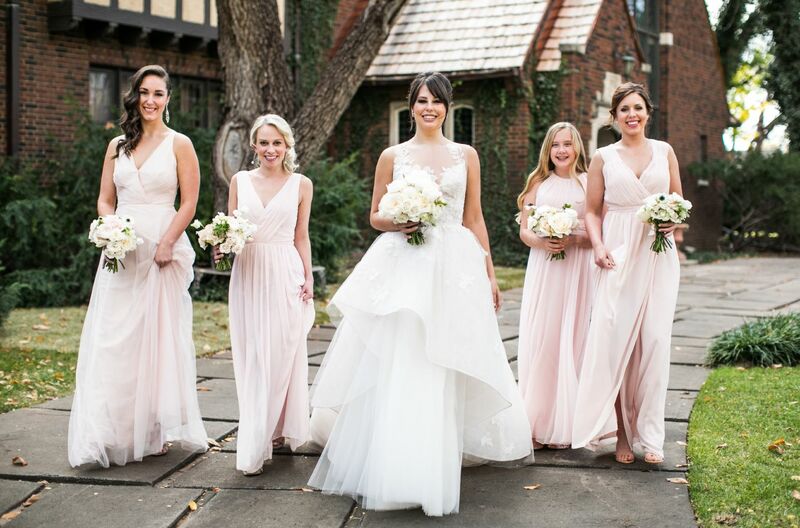 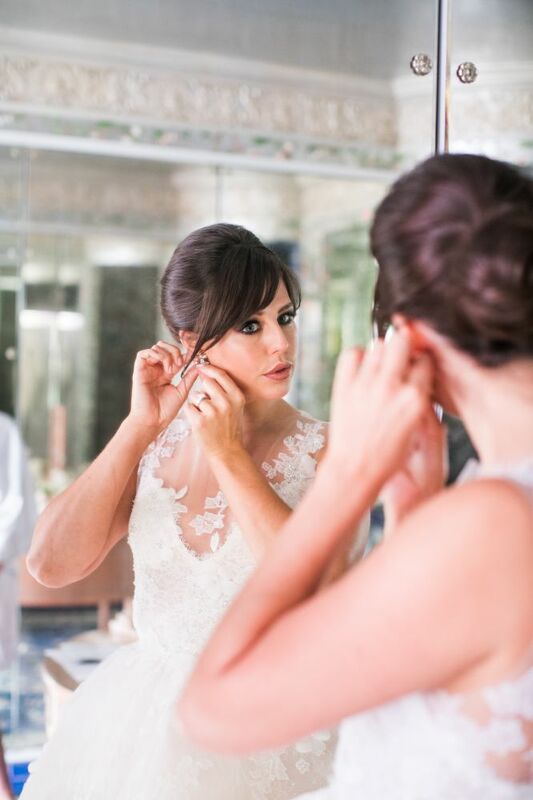 We love the way this elegant luxury wedding in Amarillo, Texas uses white florals and greenery! 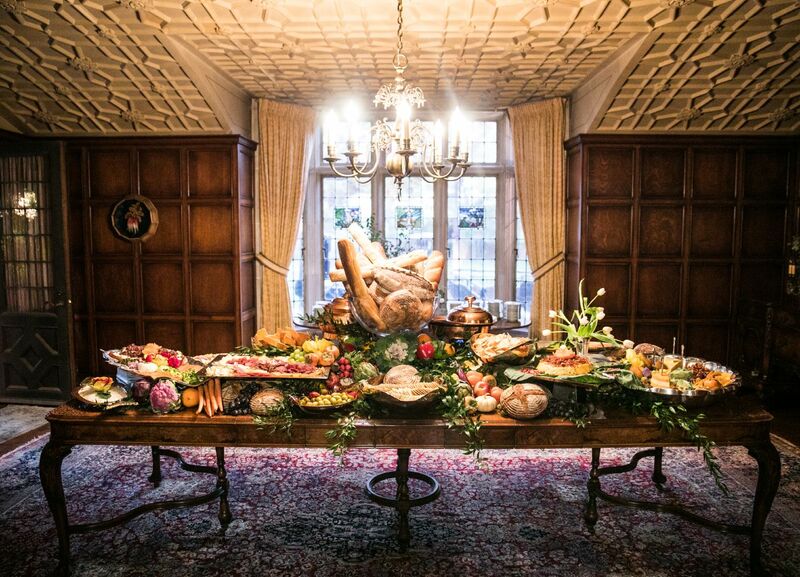 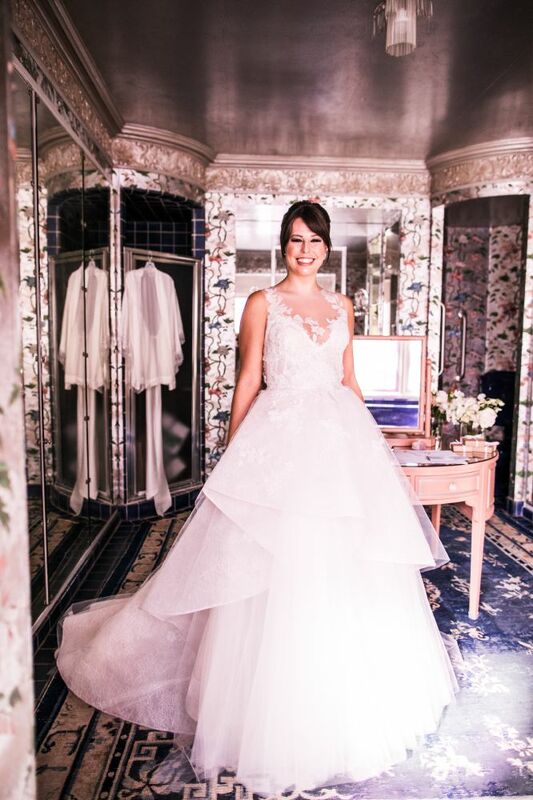 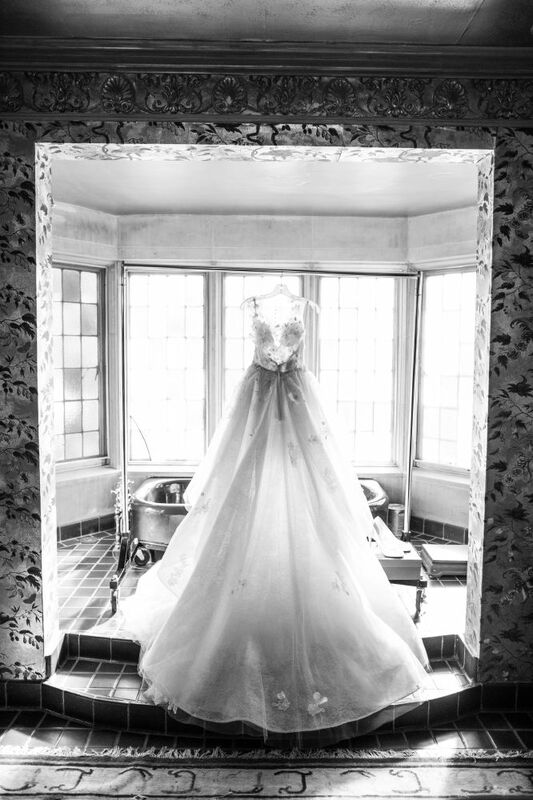 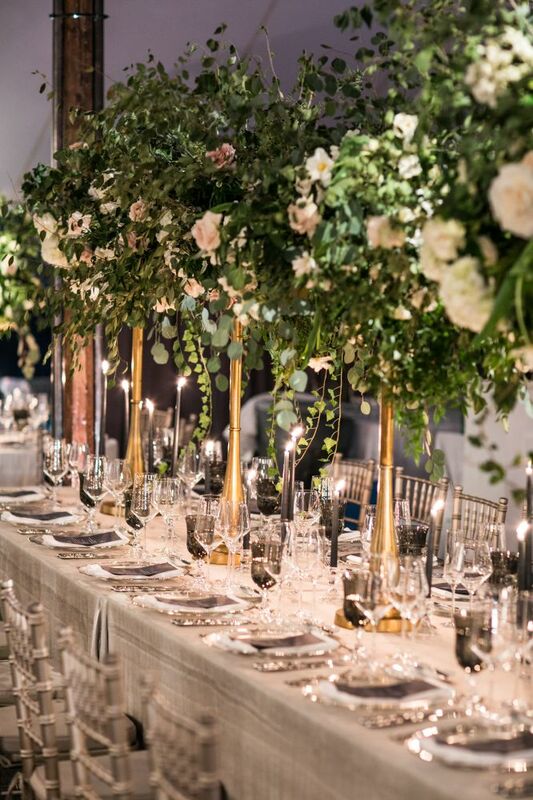 Though the style is ever so classic, Julian Leaver planned and designed a modern Southern affair with oh-so-glamorous details. 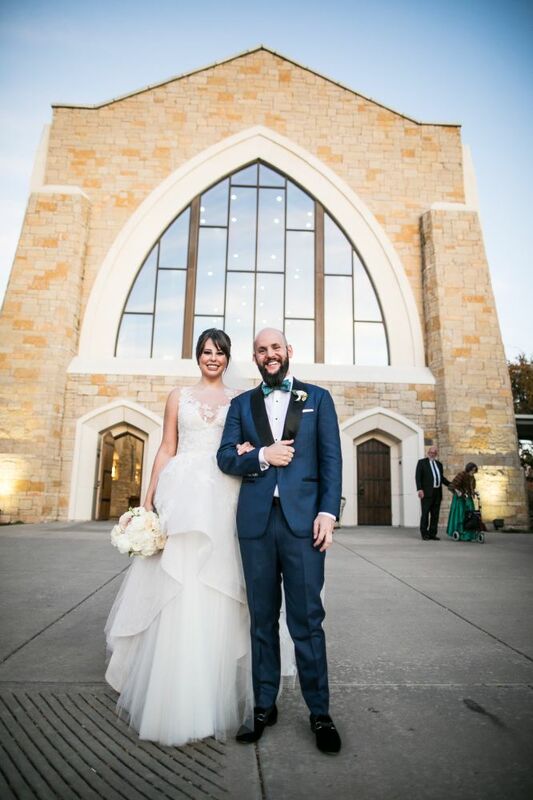 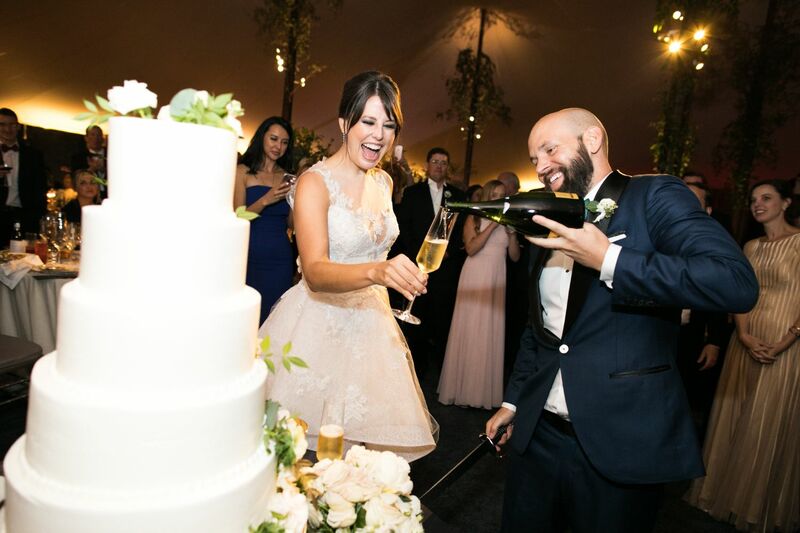 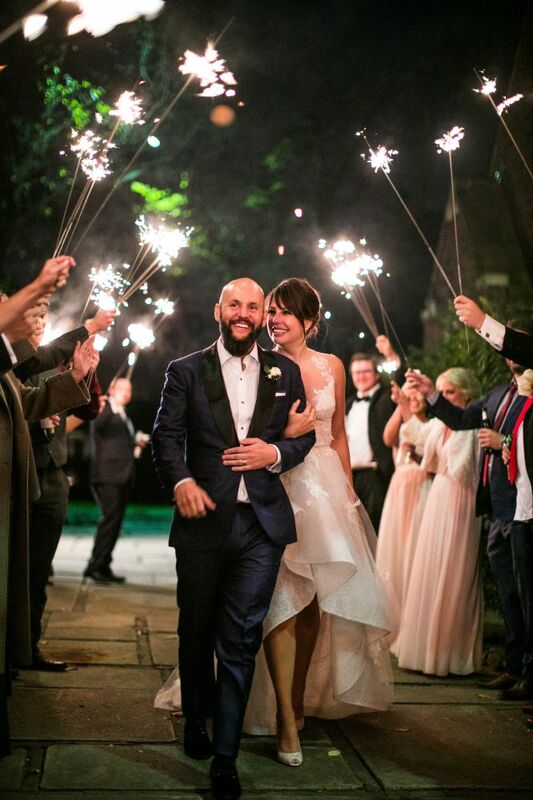 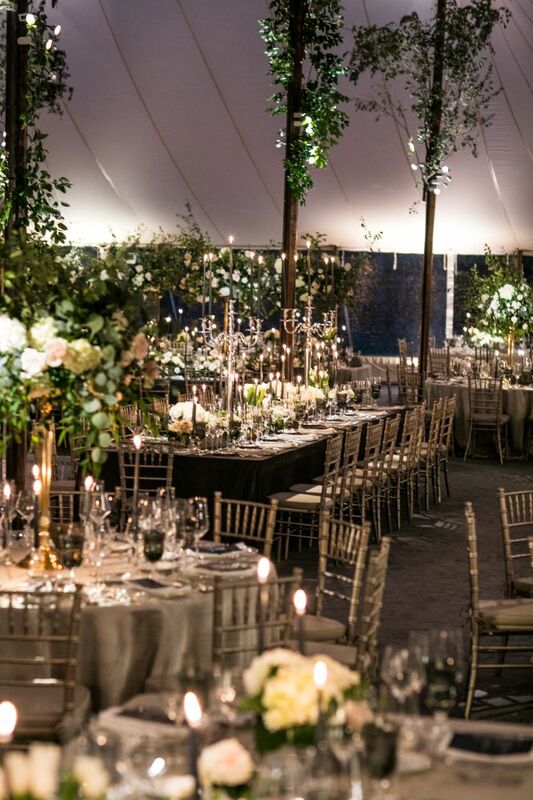 The bride and groom was dressed to timeless perfection and had a beautiful traditional church ceremony, but the fabulous tented reception is what really caught our eye. 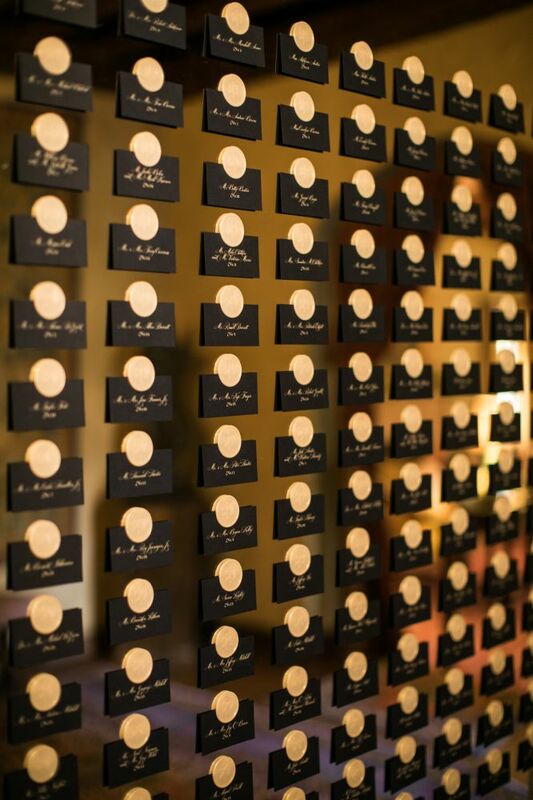 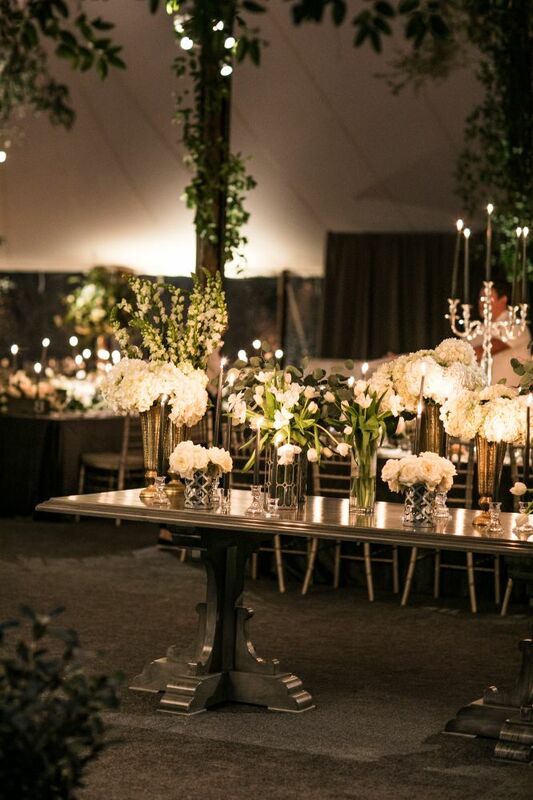 Samuel Lippke Studios captured every amazing angle of the breathtaking reception decor, including a plethora of captivating centerpieces, featuring long gold stems, made of white florals and greens thanks to Bows & Arrows Flowers. 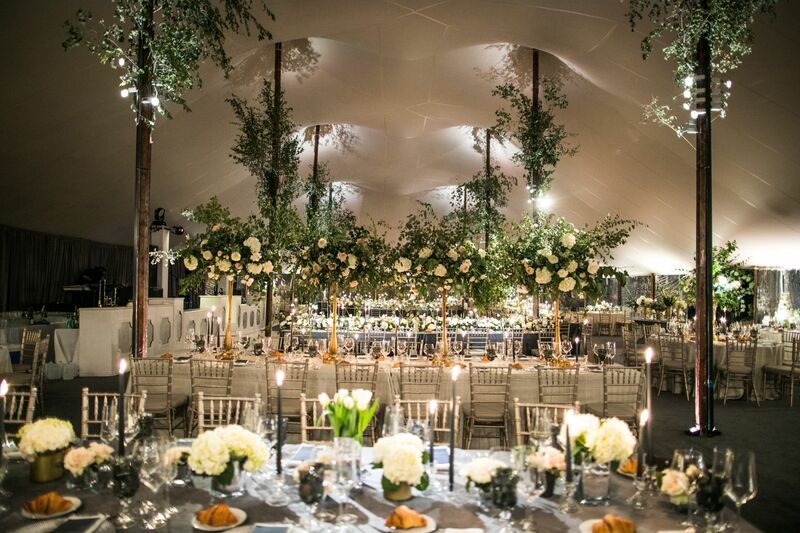 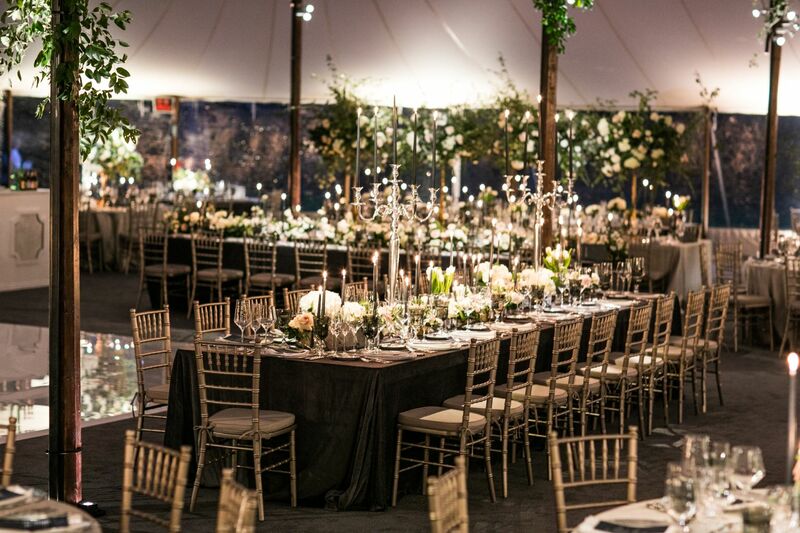 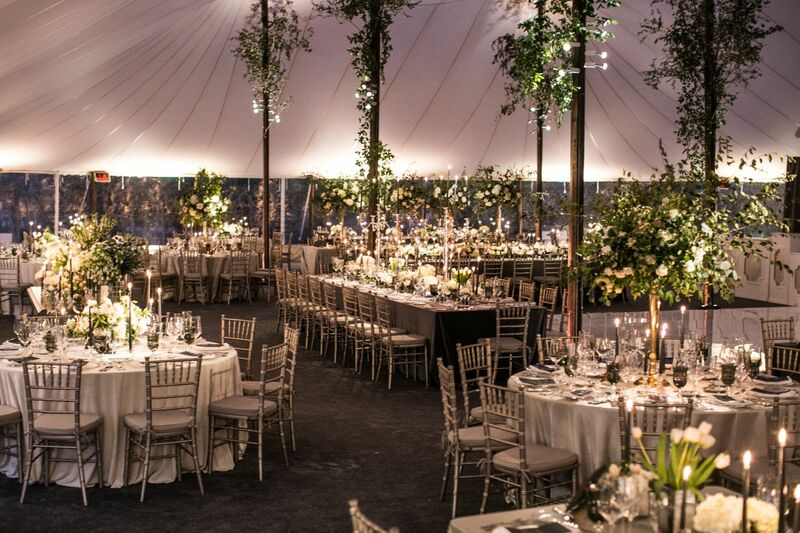 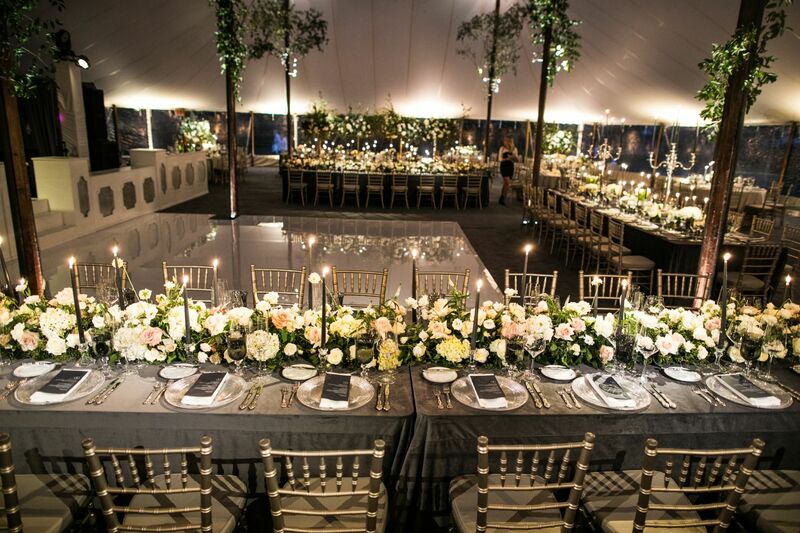 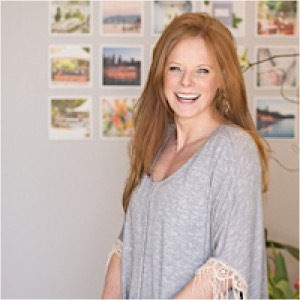 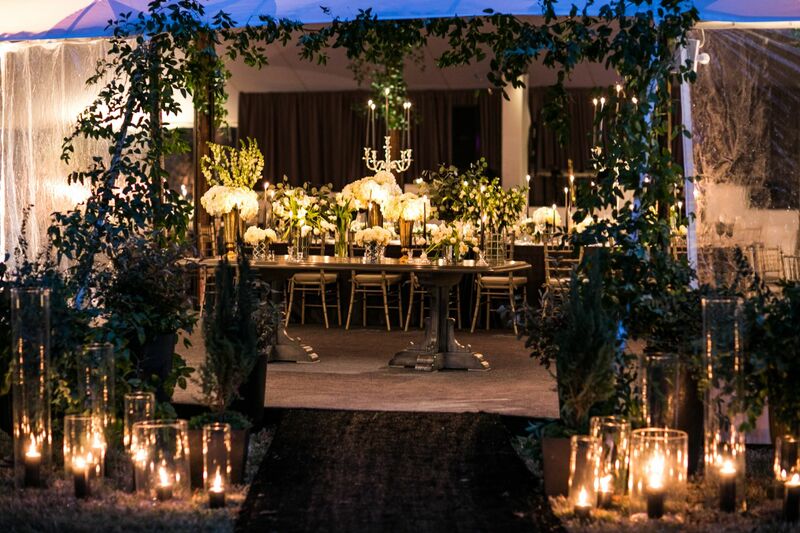 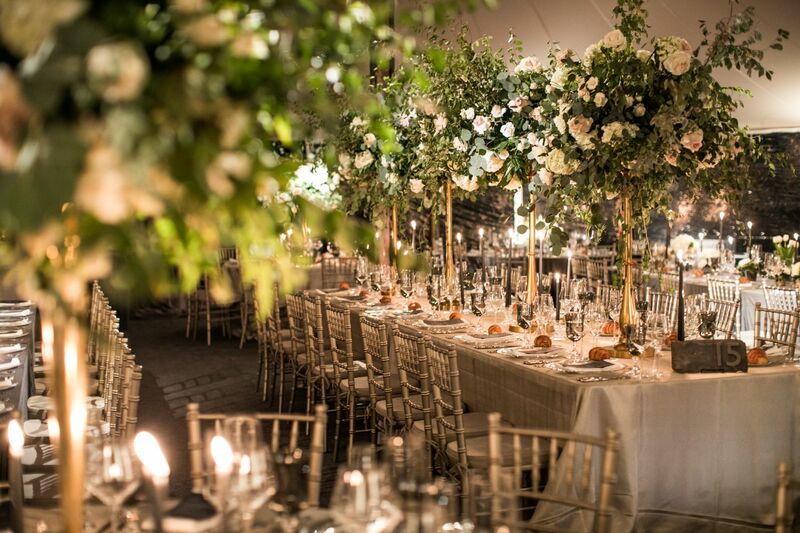 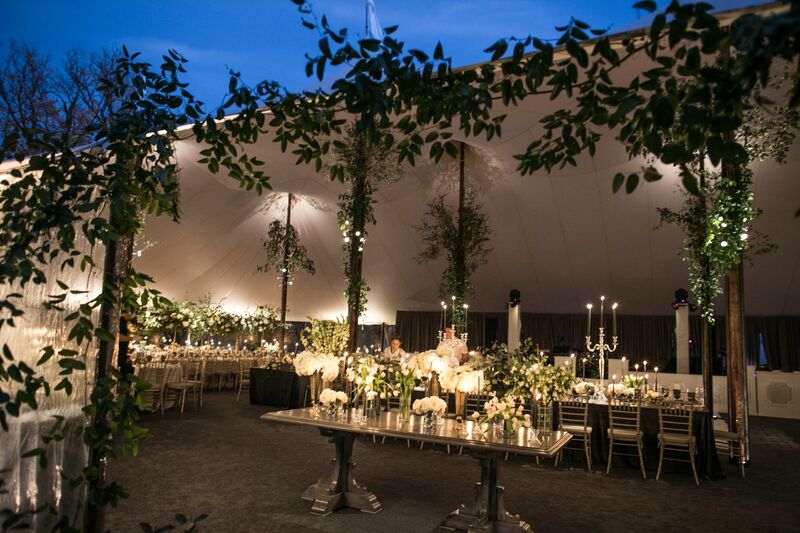 The whole tent was decorated in dreamy vines wrapped around wooden pillars, and lovely crisp bright white flowers to add to the extravagant vibe. 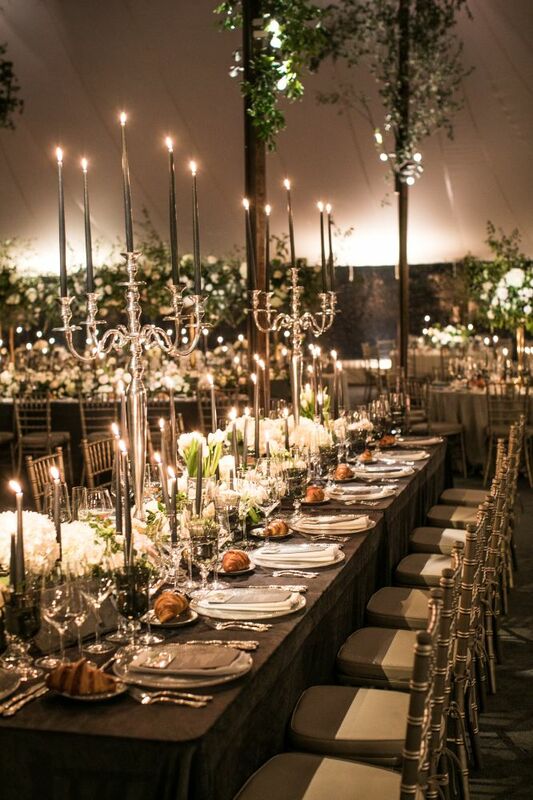 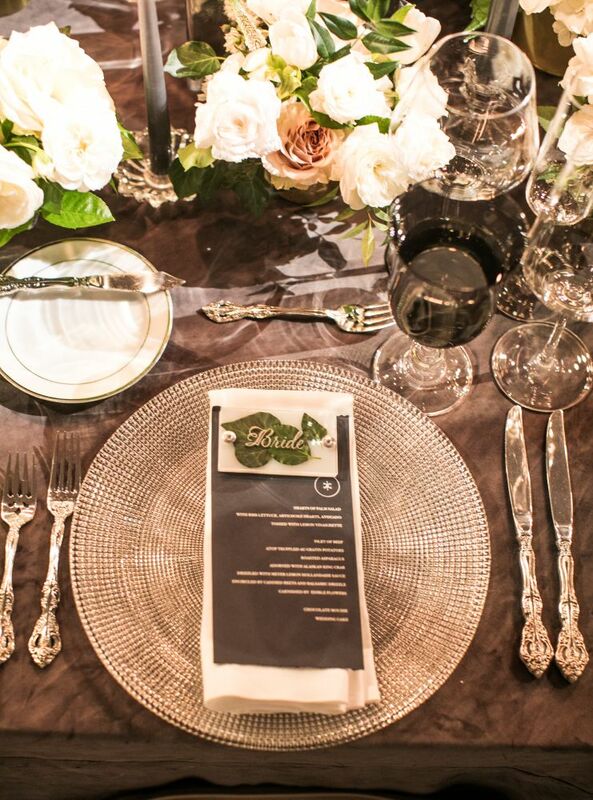 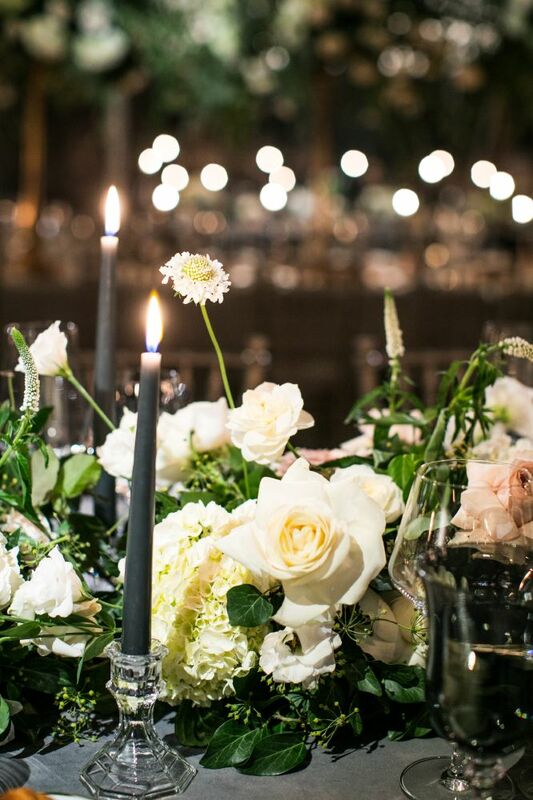 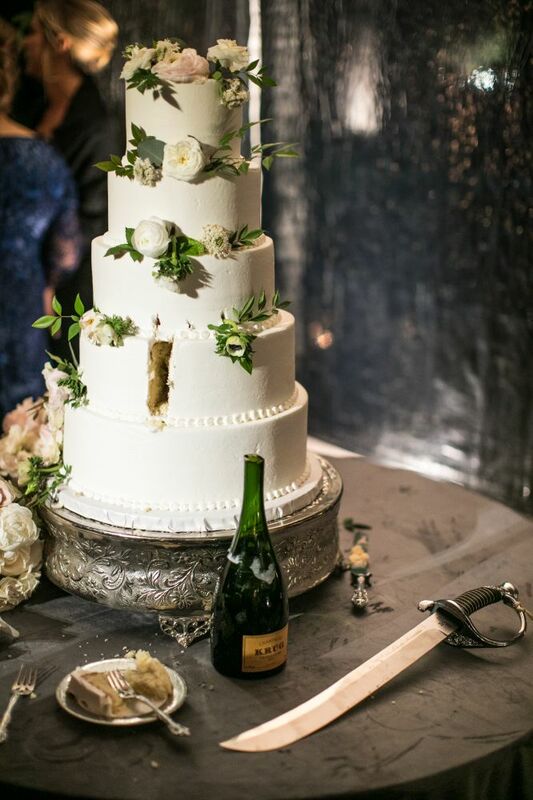 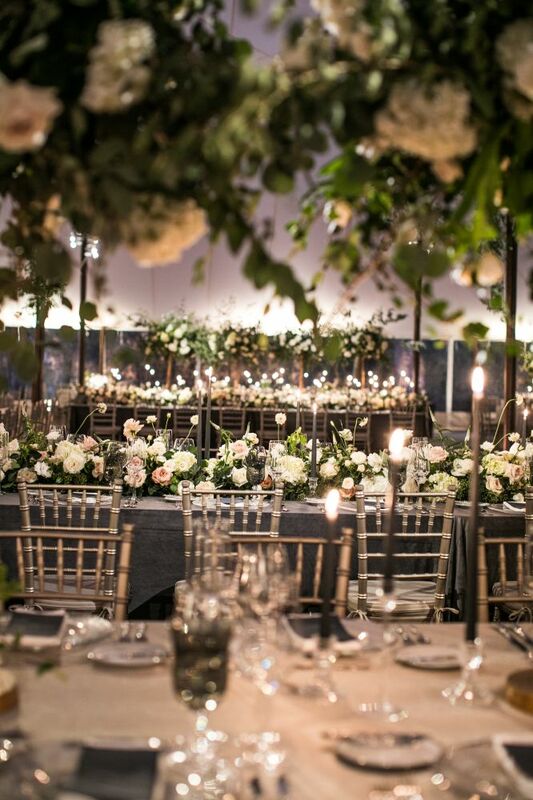 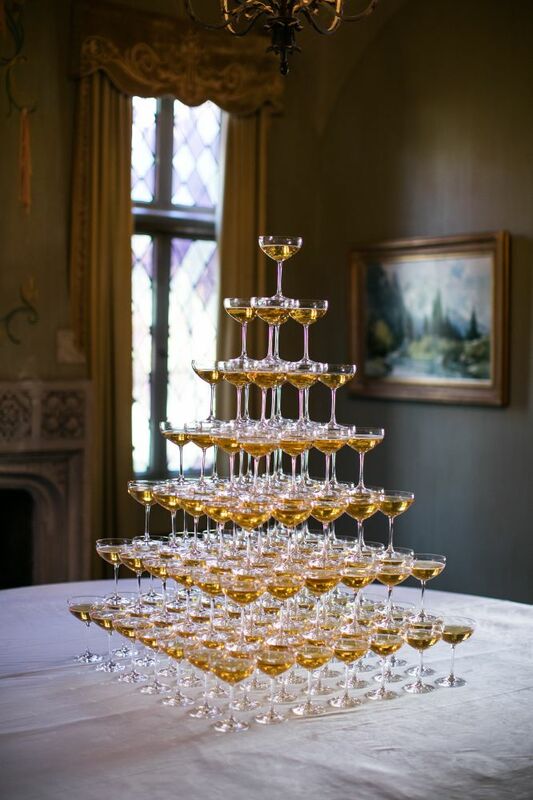 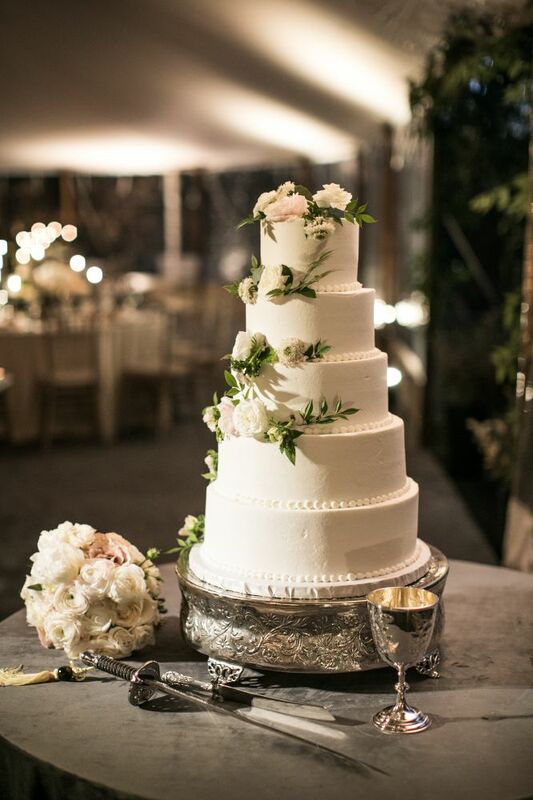 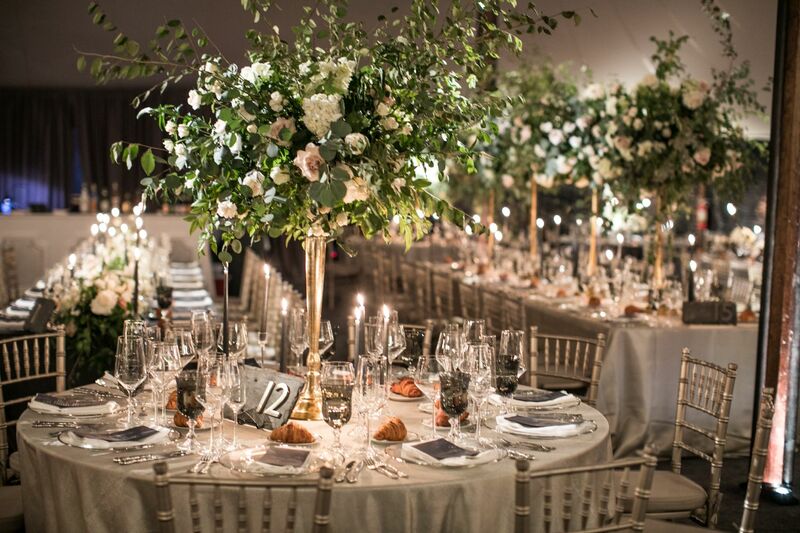 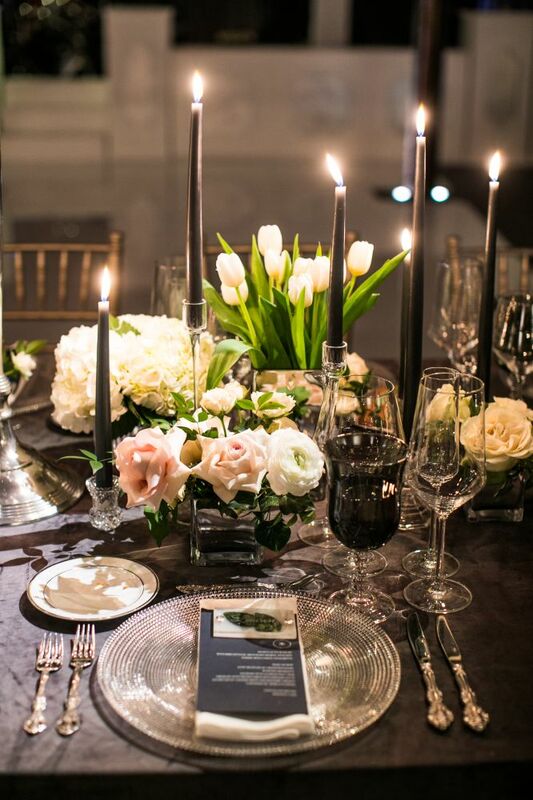 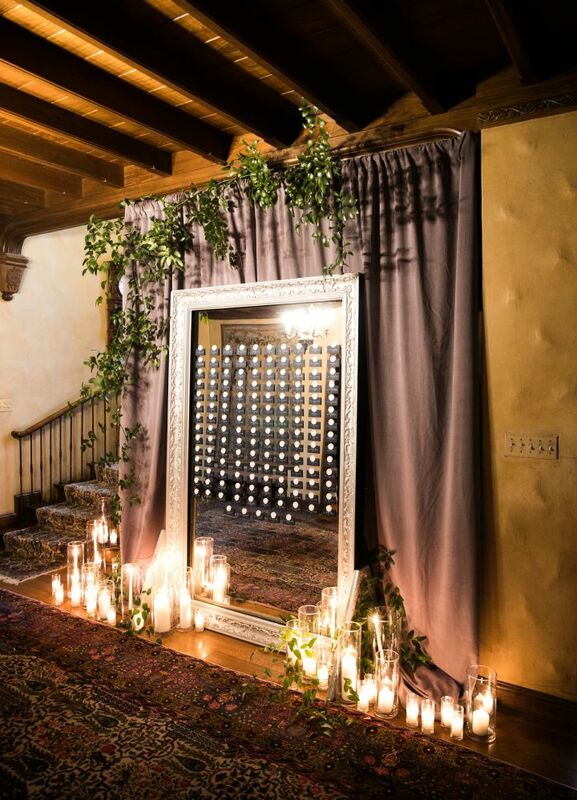 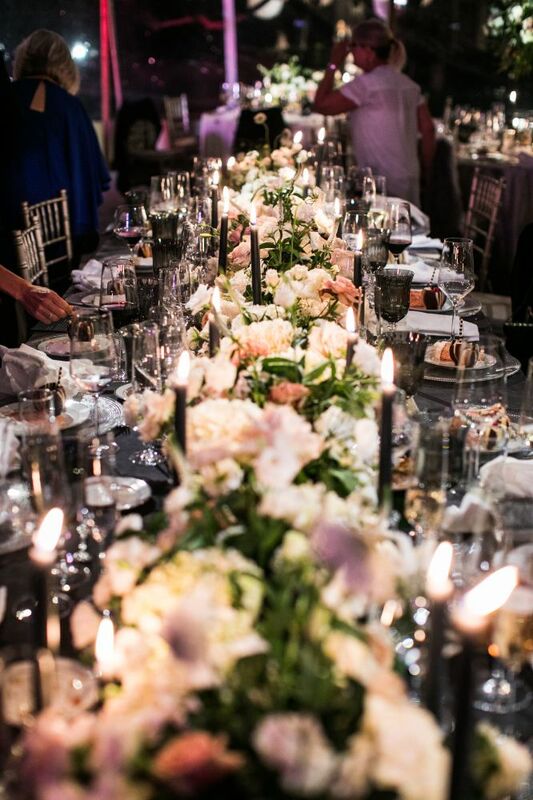 With romantic gray taper candles and crystal candelabras, there’s no way this luxury wedding won’t inspire you! 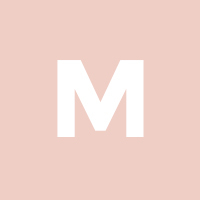 Scroll for the marvelous imagery.